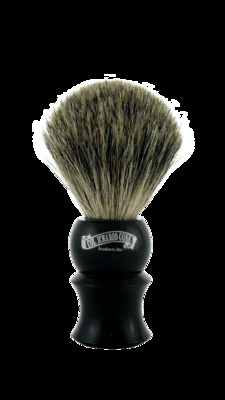 Classic tools are not merely useful. 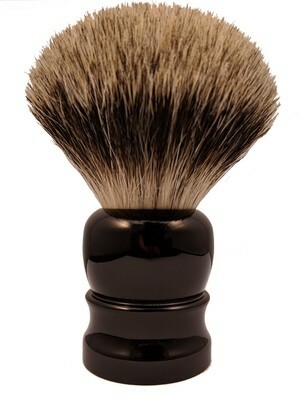 Quite often, they're small works of art. 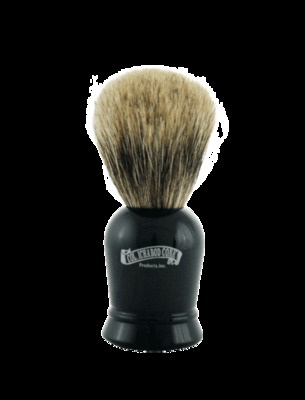 In our utilitarian age, there's been a tendency to sacrifice the aesthetic aspect in favor of simple functionality. 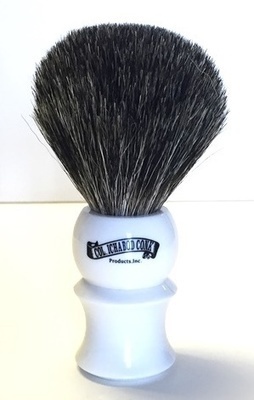 Thankfully, this mentality hasn't spread to shaving brushes! 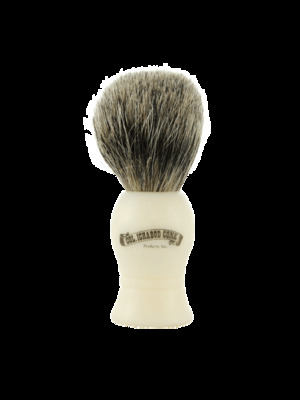 At Col Conk we offer over 25 different styles, from badger to boar, including blends, and synthetic options. 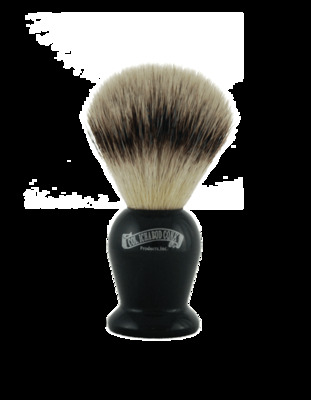 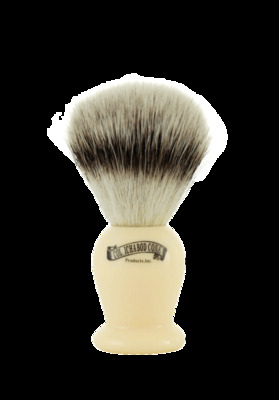 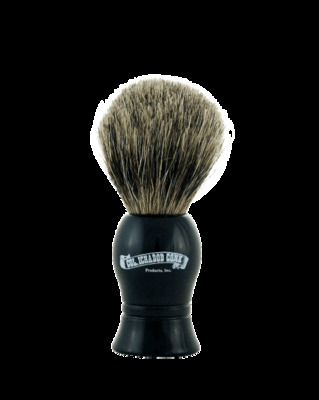 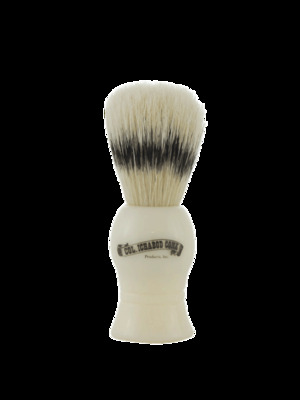 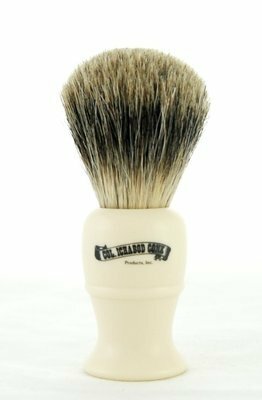 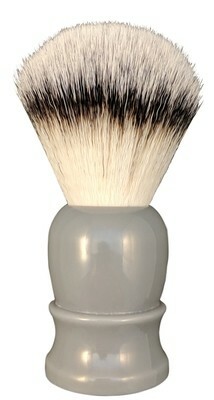 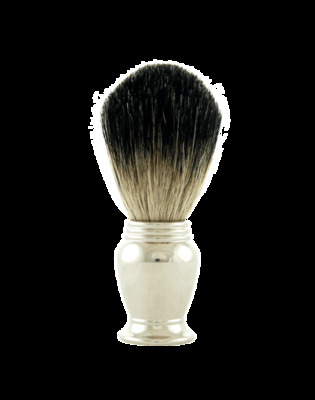 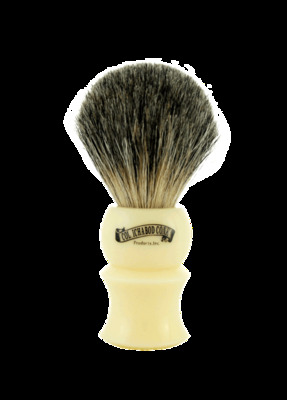 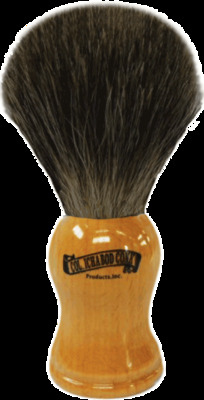 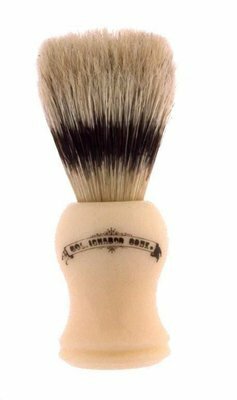 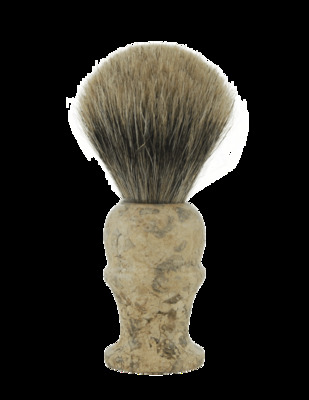 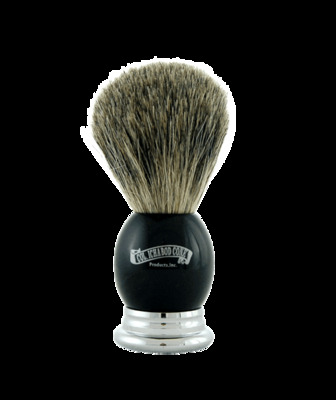 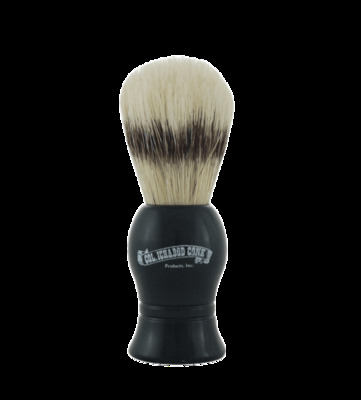 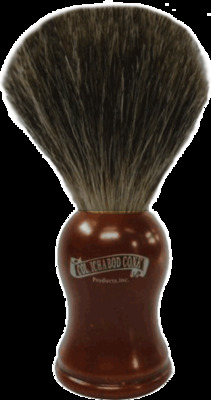 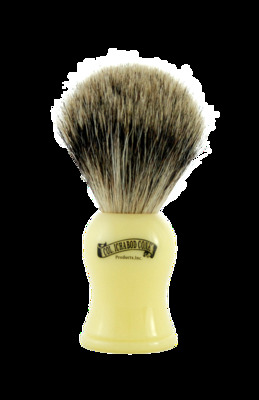 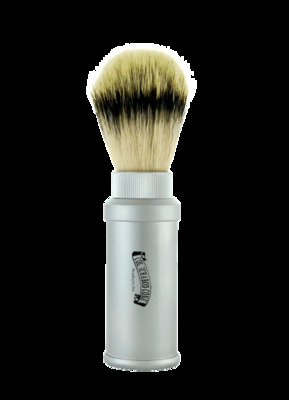 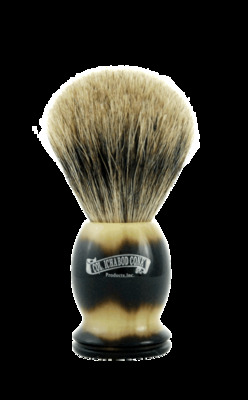 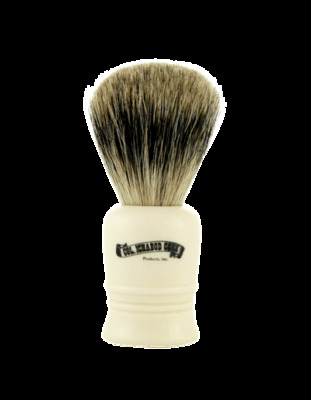 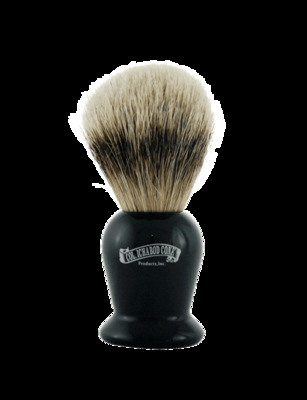 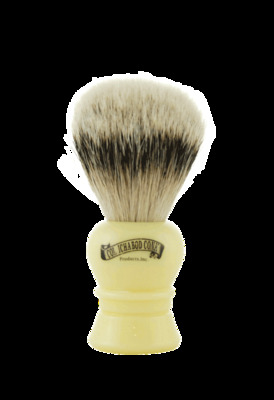 You'll find the popular Pure Badger, the finer and more pliable Best Badger and the rarer, naturally white Silvertip Badger brush, with its softer bristle and greater water retention. 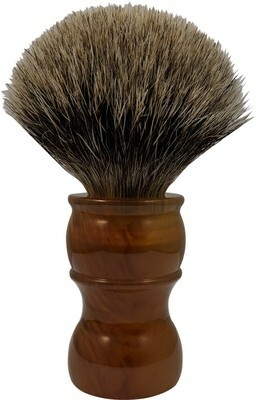 The range of handles available is even more impressive. 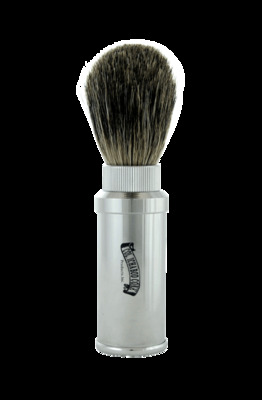 From brushed chrome to highly decorative wood to faux ivory, handles are uniquely tooled and reflect the personality of the shaver. 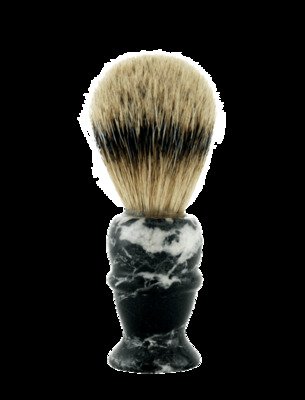 Our marble handles are one of a kind: no two exactly alike.